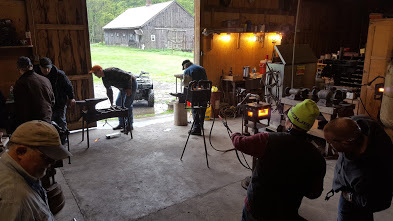 Blacksmith workshop at Dan Riddle's. Currently, we are at the peak of vending season. Check back after Christmas.